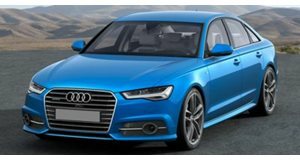 Seriously, Why Do All Audi Sedans Look So Much Alike? Exception being the A7 (to an extent). 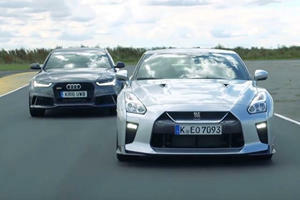 The RS6 recently beat a GT-R around the track, but now it’s going after its own family members. Ever wonder why enthusiasts love wagons?